You don’t have to sacrifice taste or nutrition, you can have both! 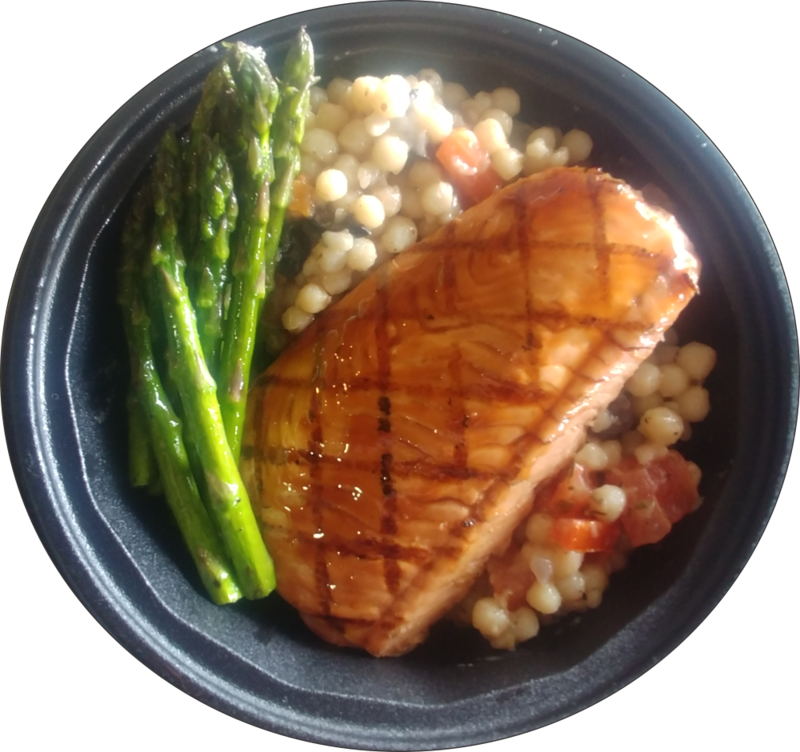 Welcome to Delicious Direct, where we make meals easy and offer a wide selection of affordable, nutritious and ready-to-eat full course meals that cater to all walks of life, using fresh seasonal and, when available, local ingredients. Food has, arguably, always been associated with the provision of comfort. Our Classic Comfort meals are the epitome of this argument, prepared in simple, traditional ways just like grandma made.These are tasty, satisfying meals reminding you of home, family and friends. For food-enthusiasts looking to try new and distinct tastes from a broad and diverse range of sources around the world. 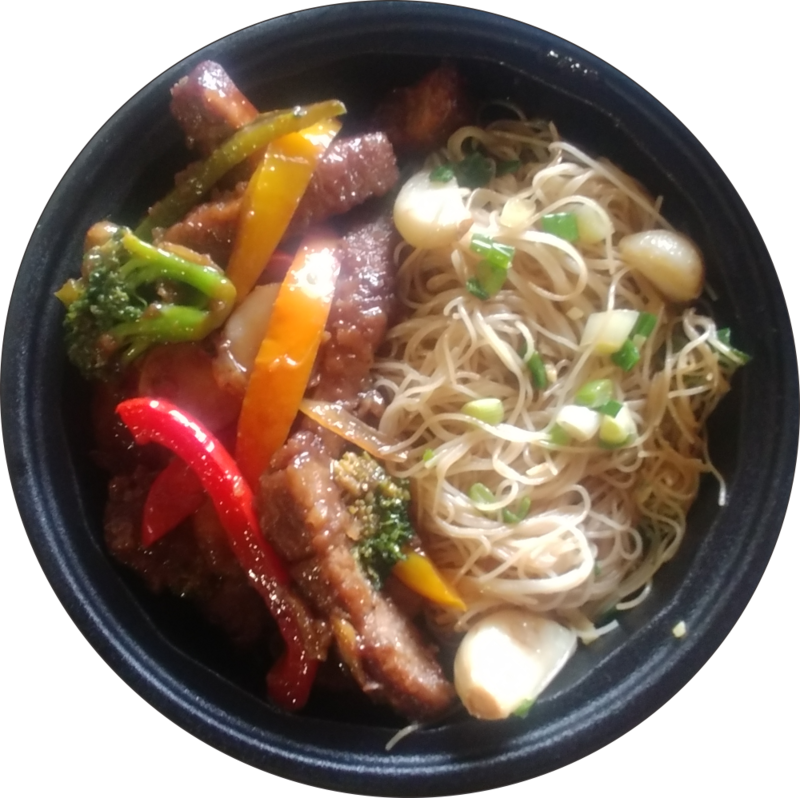 Our Eclectic Cuisine meals offer healthy, nutrient dense and incredibly delicious meals with a variety of international and ethnic flavours using the finest and freshest ingredients available. Our Diabetic Friendly meals are naturally rich in nutrients and focus on foods that balance blood sugar. They pay attention to food choices - most notably by reducing simple carbohydrates. Key elements are portion size with an emphasis on vegetables, proteins and healthy fats. In fact “Diabetic Friendly” meals are a healthy and balanced option for most everyone. A well-planned vegetarian diet can meet all of your nutritional needs. Our Vegetarian meals are predominately Lacto-Ovo Vegetarian in that while they contain no meat, poultry, fish or seafood they may contain dairy products and eggs. Some meals under our Vegetarian heading are also Vegan meaning no animal or insect foods whatsoever. Meals qualifying as Vegan are specifically noted as such.